NorthPointe Insurance, Inc. is committed to providing expert advice and quality insurance products that keep your future protected. From keeping your identity and confidential information secure to insuring your personal items under an umbrella policy, we have the solutions you have been looking for should theft, an accident, or even a lawsuit ever occur. Identity Theft coverage from NorthPointe Insurance, Inc. is a simple and affordable way to protect you and your family from this growing threat. By adding ID coverage to your current Homeowners, Condo, or Renters Insurance policy, you will receive invaluable tools to help cover the costs and expenses of restoring your identity. 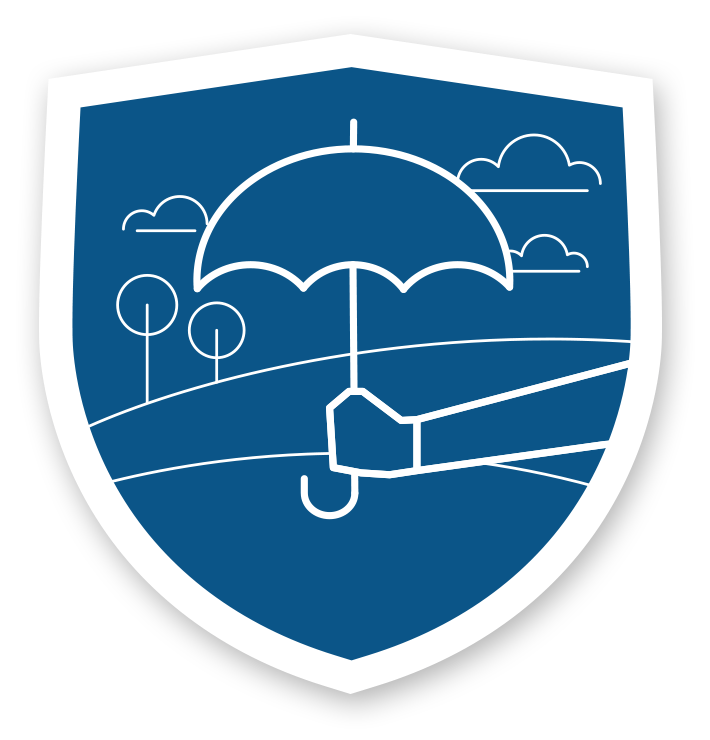 In such a critical situation, having Personal Umbrella Insurance from NorthPointe Insurance, Inc. will protect your home, car, future wages, and all of your priceless assets from being used to pay for the expenses.